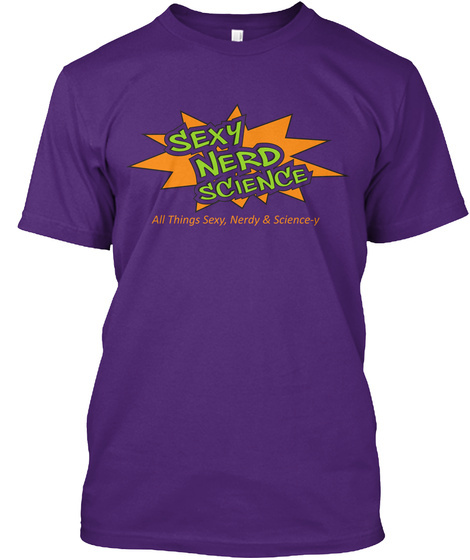 This is our Classic SexyNerdScience T-Shirt! 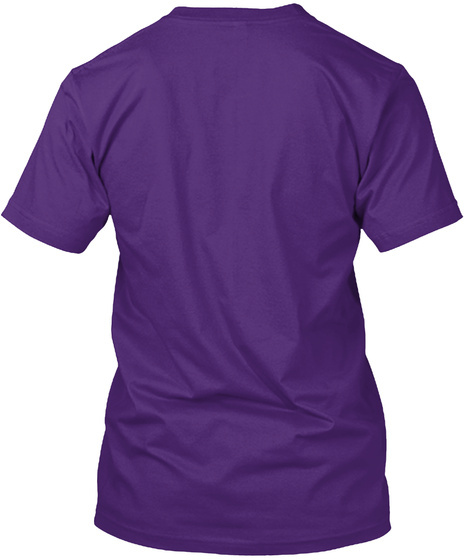 We all have these shirts and wear them to most conventions. If you want to support us, please consider buying one and spreading the brand. We get very little kickback.